A symbol is an important part of brand image. World famous brands like Armani have symbols that represent the entire brand and make it easy for us to recognize the products. An Armani products stands out of all the others because of the prestigious symbol that it carries which guarantees quality and value for money. What if this symbol itself is copied? How will you tell apart the fake from the real? Our step by step guide might be able to help you with it and prevent waste of hard earned money.Have a look at the information below!! 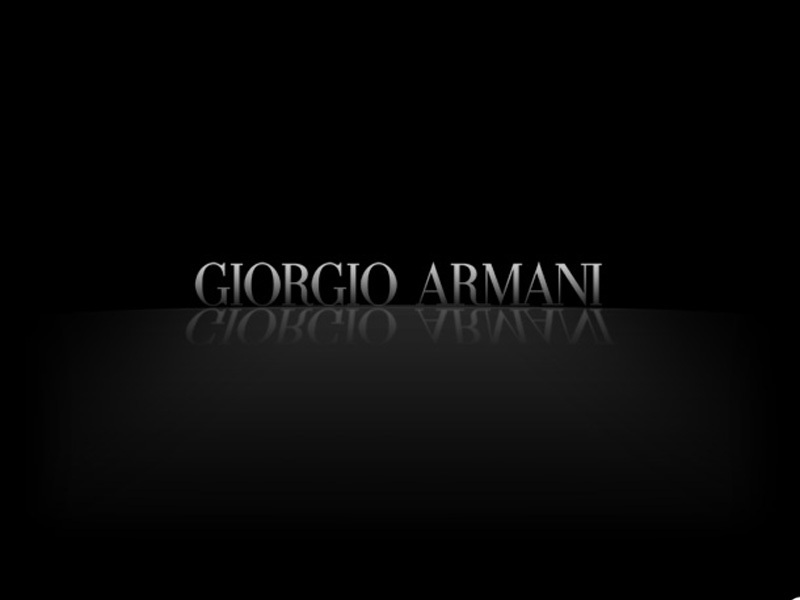 Go to the official Armani website and get to know the various symbols they use on each product. The more aware you are, the lesser chances there are of being tricked. 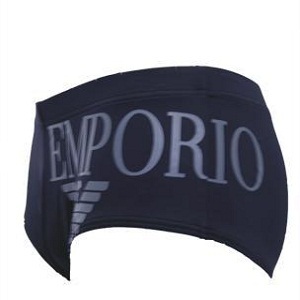 The website gives a preview of the products and from there you can note which symbol has been used and where it has been used on the product. Products like Armani jeans have their own symbol while Armani exchange has its own. Observe the general quality of the used symbol. Feel the embossing. 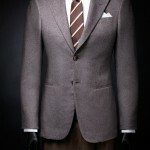 This brand gives great attention to its symbol because it is the tool for building a brand image. 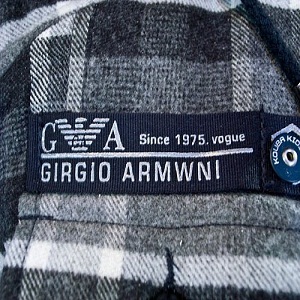 Armani’s symbols stand true to the brand’s top notch image and the final execution is very neat and fine. If the product in front of you has a seemingly Armani symbol but with rough texture that does not go with the brand value, it probably isn't Armani in the first place.